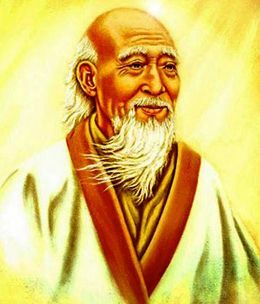 Below are more quotes by Lao Tzu. Life is a series of natural and spontaneous changes. Don't resist them that only creates sorrow. Let reality be reality. Let things flow naturally forward in whatever way they like. If you are depressed you are living in the past. If you are anxious you are living in the future. If you are at peace, you are living in the present.